When the stair stepper just isn't enough anymore. 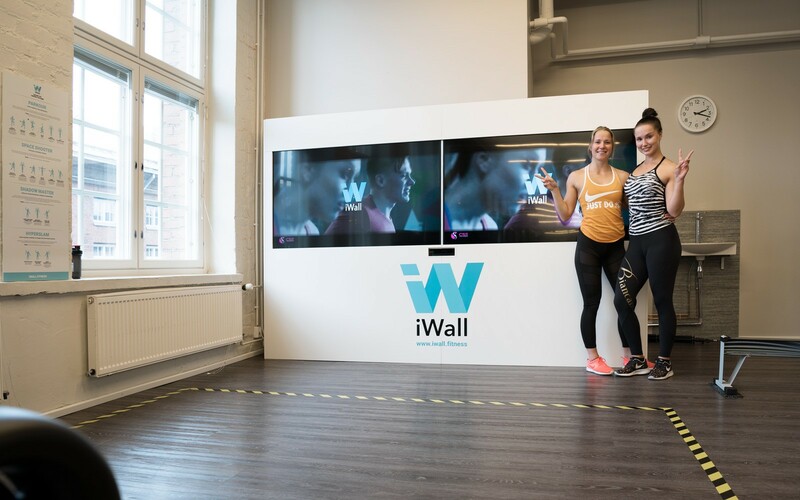 iWall takes your training to a whole new level. 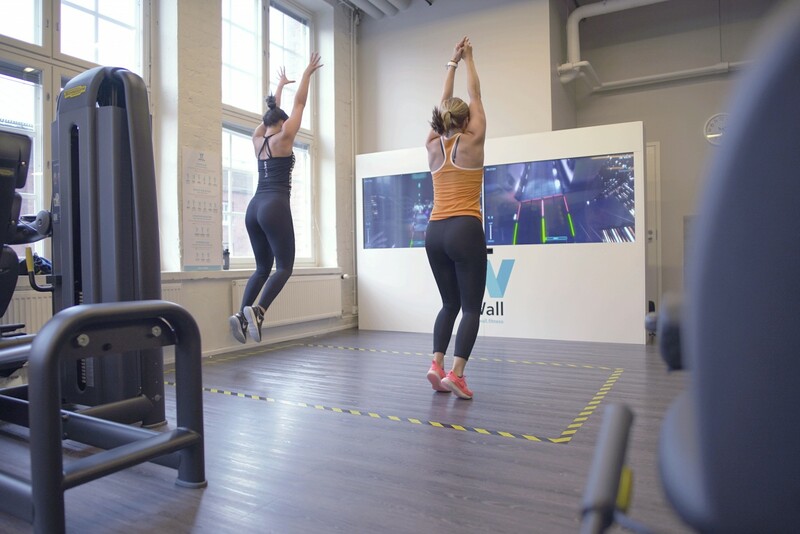 It brings long awaited variety to warm up routines and creates new workout methods for your members across all fitness levels and ages. Go for a warm up run across the Manhattan Rooftops in Parkour together with your friend or choose single player mode and try to outrun the virtual opponent. 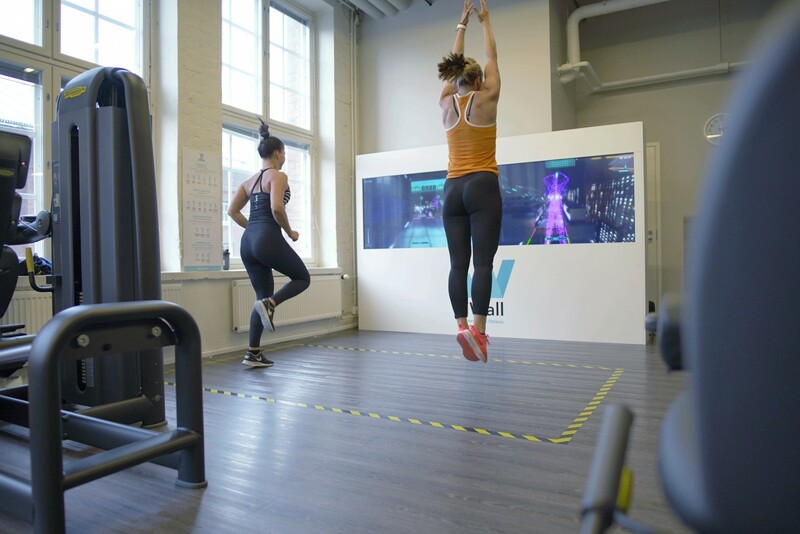 Join your kid in a game of Space Shooter and smash meteorites and space debris while getting a core and upper body workout. 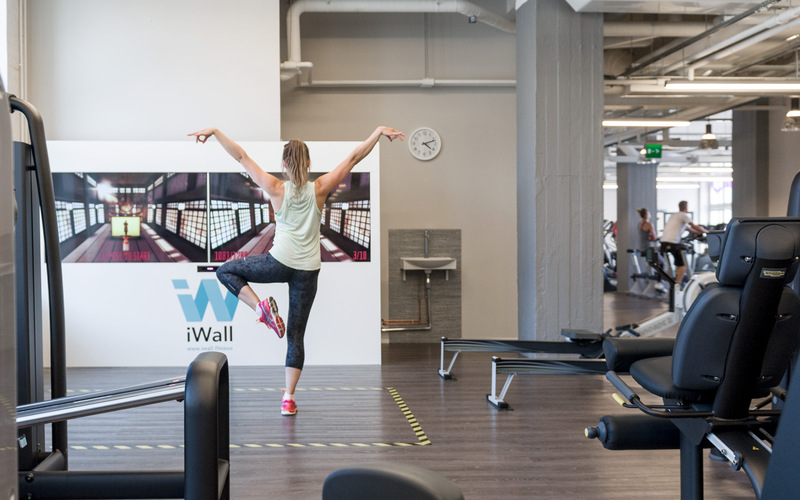 Need stretching and mobility or just a slow and calm start before you hit the class? No worries, just mimic the Sensei in Shadow Master. No matter what kind of training you're looking to do, iWall is there to get you going and give you a new way to improve and challenge you. 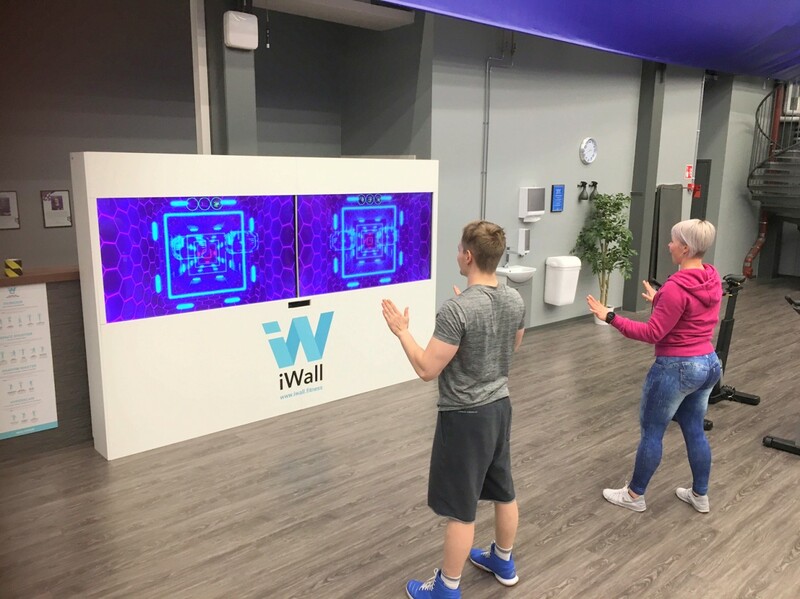 A truly positive thing we are seeing with iWall, is that it brings parents and kids together in the gym or club in a fun and social way that actually reinforces the teamwork and connection between them. We have parents saying that after trying iWall with their kids, they've gotten a better understanding of how their kids are learning and improving certain skills by playing video games. 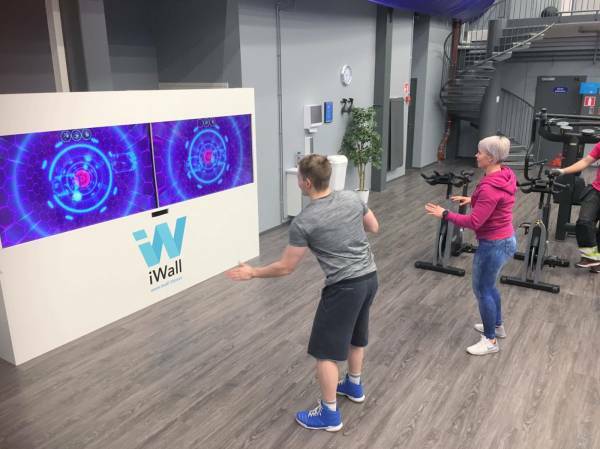 If you want to know more about iWall and how we can help you engage and motivate your members in a fun and new way, contact us through email.